Just discovered this very cool artist. 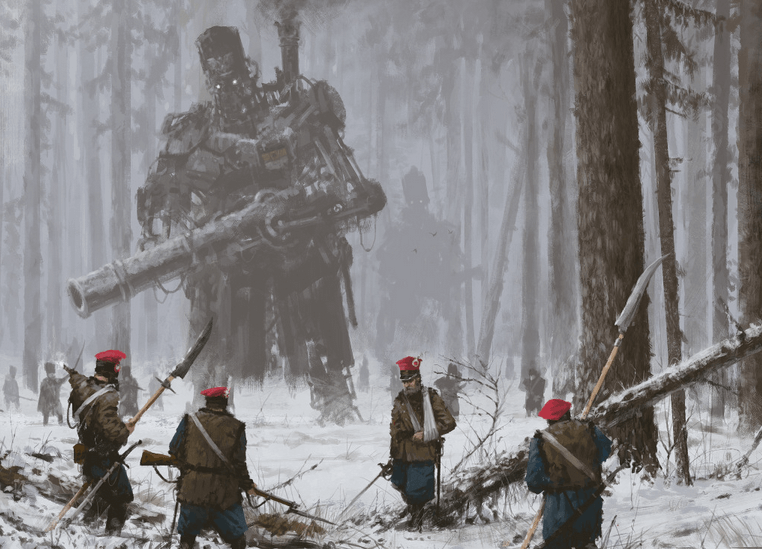 He does concept art with motifs from turn of the century Polish History. This entry was posted in Mostly Tourism on April 4, 2016 by RomanInUkraine.